Ride the Tempo share Haolin Munk’s “Deep Space Float” feat. Lee Reed – listen now! 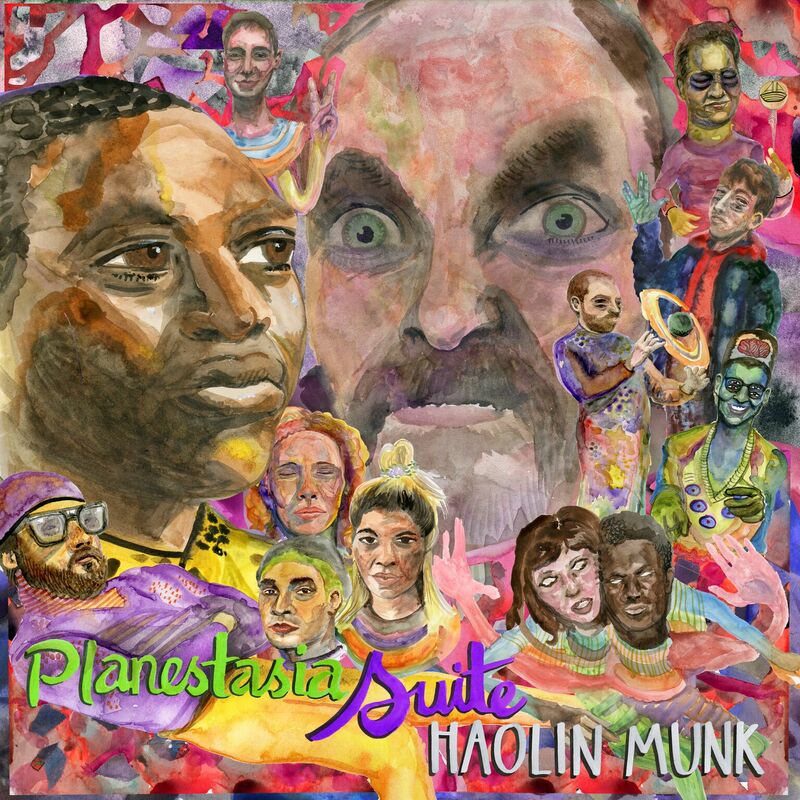 Stream the premiere of Haolin Munk’s new ‘Planestasia Suite’ LP through 1st Day Fresh! The inimitable Kristin Archer features tracks from Ellevator, Haolin Munk, Jaunt, and Lava Dolls in I Heart Hamilton Tour’s April 2018 playlist! 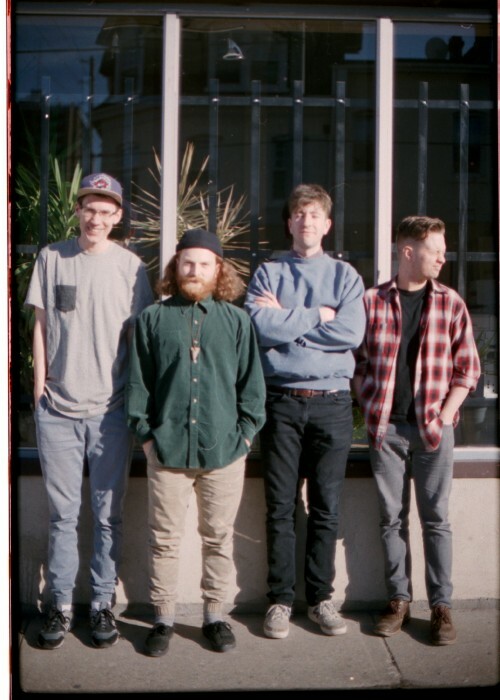 HipHopCanada share “Deep Space Float,” the new single from Haolin Munk! PREMIERE! 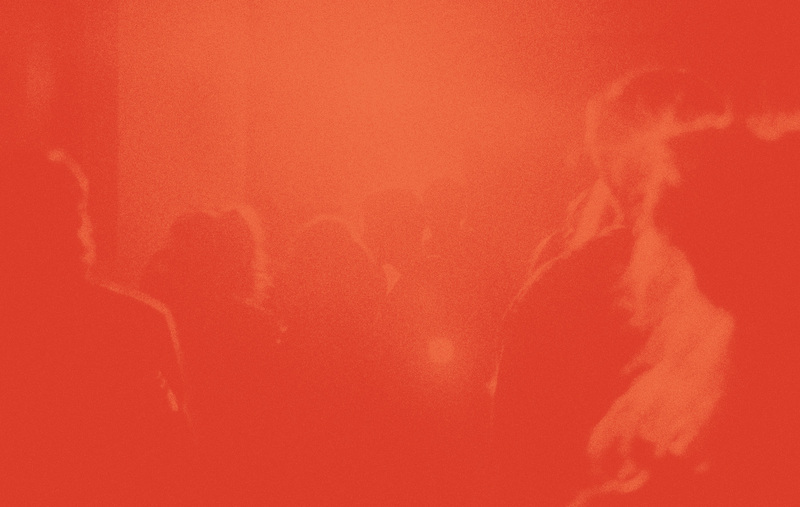 Deep Space Float by Haolin Munk ft. Lee Reed is premiering today at OK-Tho!